Democrats have long talked about eliminating the Electoral College. When they don’t win elections, they lash out like children. This isn’t exactly breaking news. However, if the Electoral College worked in a slightly different way back in 2016, would Hillary Clinton have defeated Donald Trump in the general election? Former Attorney General Eric Holder is the only cabinet-level member in American history to be held in contempt of Congress. He might actually run for president in 2020. But first, Eric wants to do away with the “undemocratic” electoral college. A good reform measure to support. Change the Electoral College by having a state’s electoral votes go to the national popular vote winner – not the person who won the state. The candidate who gets the most votes – nationally – is elected. Real democracy. The potential Democratic presidential candidate issued the tweet while linking to an article from The Washington Post that notes nearly a dozen traditionally blue states have passed legislation to circumvent the electoral college. 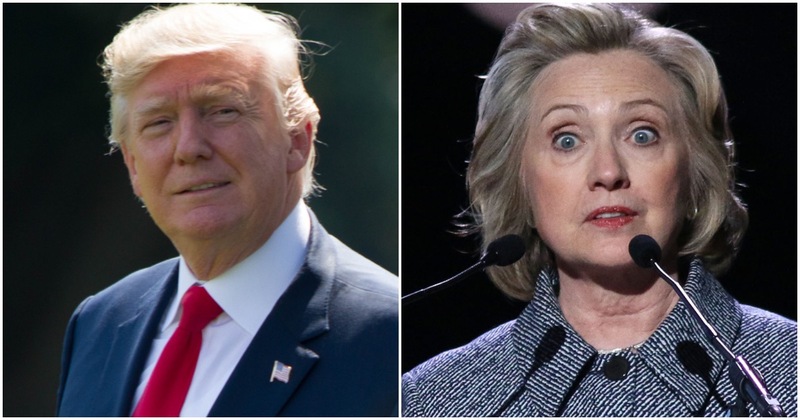 The push comes after President Trump won in 2016 by 77 electoral college votes, but lost the popular vote to Hillary Clinton by more than 2.8 million. Tennessee Democrat Congressman Steve Cohen has introduced multiple new bills. One deals with the elimination of the electoral college. In other words, Trump bad! Hillary Clinton good! The other, also obviously aimed directly at President Trump, would prohibit presidents from pardoning themselves or family members. WASHINGTON – Congressman Steve Cohen (TN-09), a senior member of the House Judiciary Committee, introduced two Constitutional Amendments today on the opening day of the new Congress. The first would eliminate the Electoral College and provide for the direct election of the President and Vice President of the United States. The second would limit the presidential pardon power by prohibiting presidents from pardoning themselves, members of their families, members of their administrations and their campaign staff.